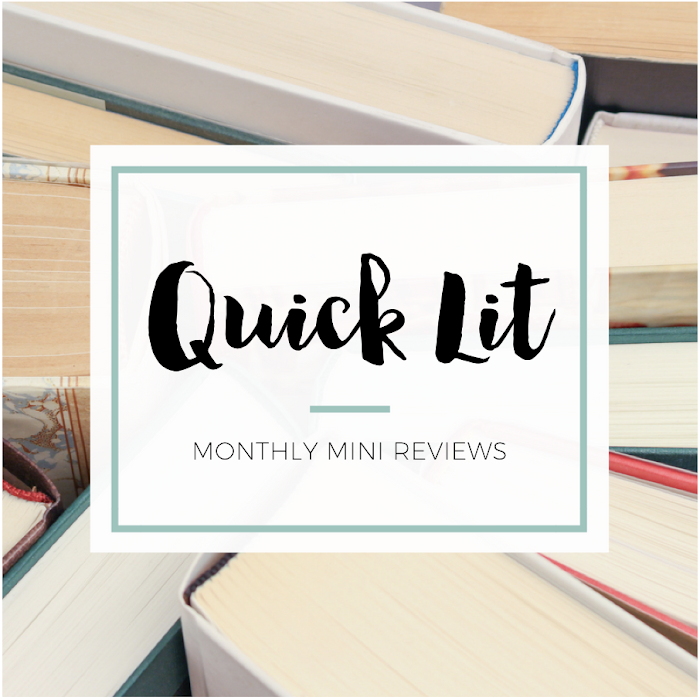 A #BossBabes Book List + Giveaway! Activist Marian Wright Edelman said, "You can't be what you don't see." Visibility is one of the most powerful tools we have in inspiring people to pursue their dreams and educating them about all the amazing options that exist. 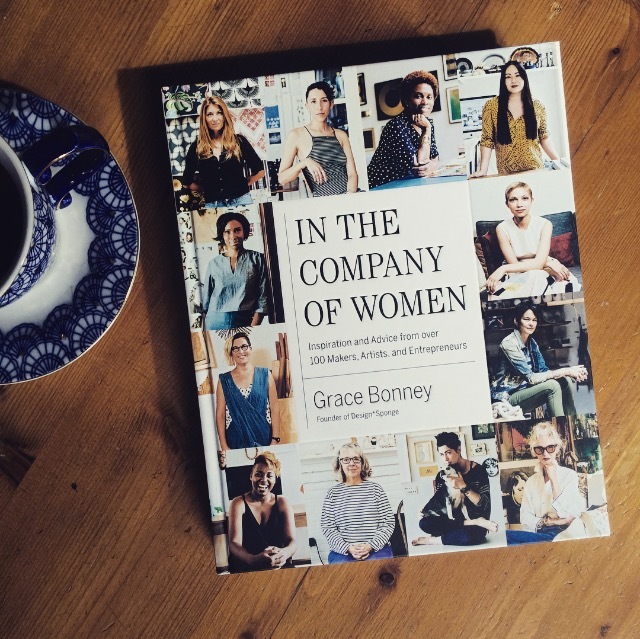 My goal with In the Company of Women is to provide motivating and relatable examples of all kinds of women running their own businesses, so that any woman, anywhere, can open to a page and see herself reflected. And honestly, I think she's accomplished her goal! 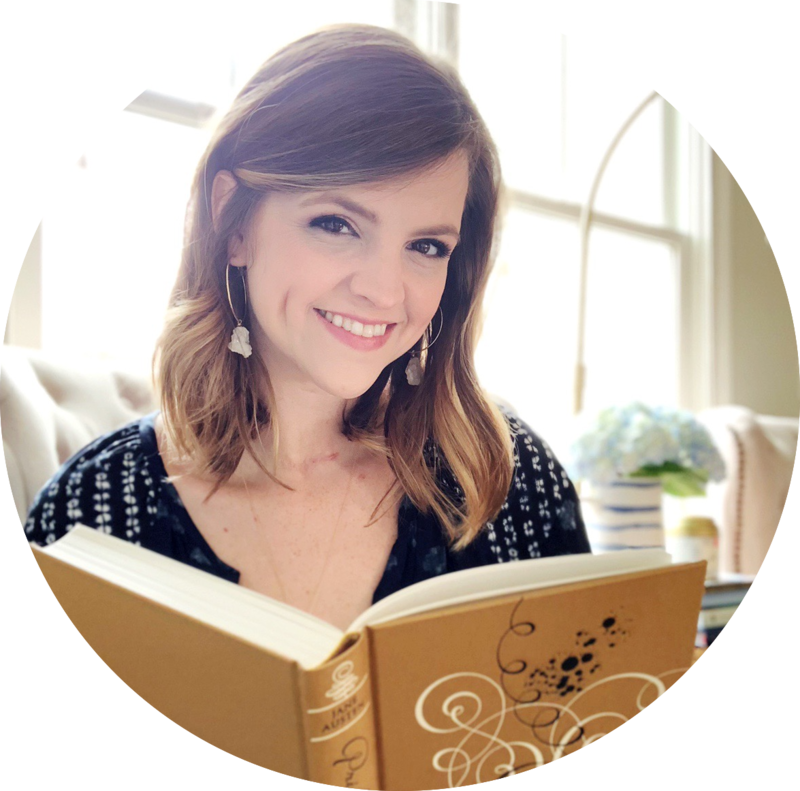 She interviewed so many talented women who run their own businesses and has compiled their stories, their successes and struggles, their dreams and goals, and their advice and inspiration in this book. I can't say enough good things about the combination of gorgeous photography and compelling profiles! I'm not an entrepreneur, but I've still found so much to love in these pages. I'm still going through my copy - the format makes it perfect to read a little bit each day. Before the book came out, I found information about the book tour. I was so excited to learn there was a stop in Atlanta, and I immediately texted one of my friends about going with me. She's an artist, and I knew she'd be interested in learning more about turning a passion into a business! I bought a ticket to the event, which included a copy of the book and a cool tote, and was able to attend last week. I'm so glad I went! Cheryl Day who is the co-founder of Back in the Day Bakery in Savannah, Georgia, and co-author of two books, The Back in the Day Bakery Cookbook and Back in the Day Bakery: Made with Love. Rebecca Wood who is an artist and the founder of r.wood studio in Athens, Georgia, which is one of the largest pottery studios in America. Ashley Woodson Bailey who is a floral designer, photographer and artist. It was a fascinating event! The women talked about what they wanted to be growing up, how they ended up where they are now, dealing with criticism, the lie about work/life balance, the problems with comparison, the challenges (and rewards!) of being a boss, and so much more. If the book tour is coming to your area, I'd highly recommend going. Grace was the perfect panel moderator - giving the discussion structure while still making it feel like a conversation. And I love that each tour stop features a different group of entrepreneurs! I'd been thinking about recapping the event, but finding out that today is National Boss's Day was the perfect motivation to create this post. I also got a really fun coloring and activity book in the mail last week - Boss Babes by Michelle Volansky - and have an extra copy to give away! 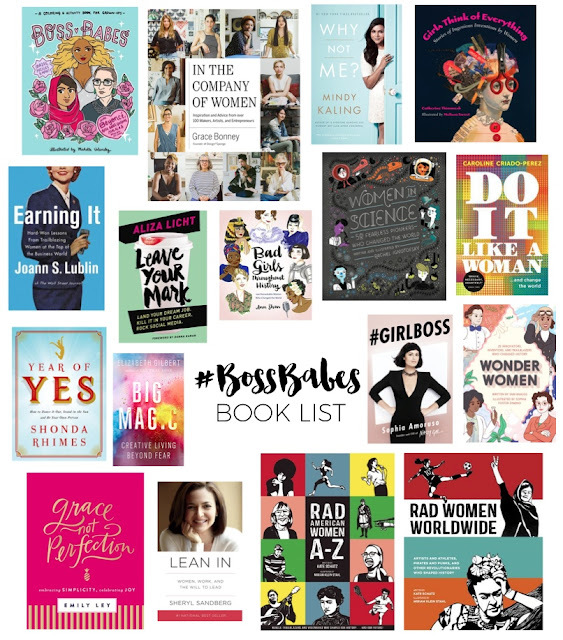 So, both of those things inspired me to create a list of books about boss babes from history, profiling boss babes today, and sharing how to become a boss babe. What's your favorite #bossbabes book? Who is your favorite boss babe? And don't forget to enter to win a copy of Boss Babes! The artwork in Bad Girls Throughout History is to die for! But favorite boss babe would have to be Mindy!